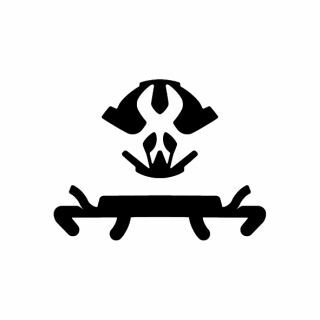 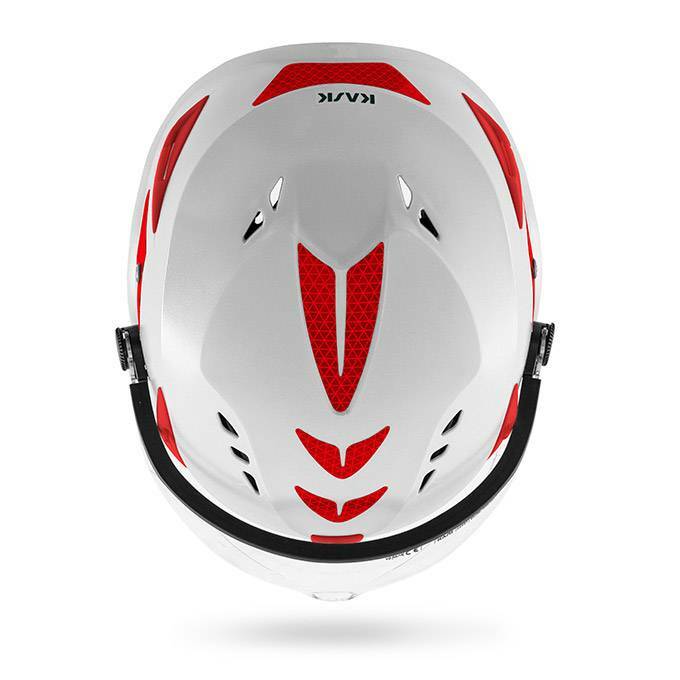 Four point chinstrap. 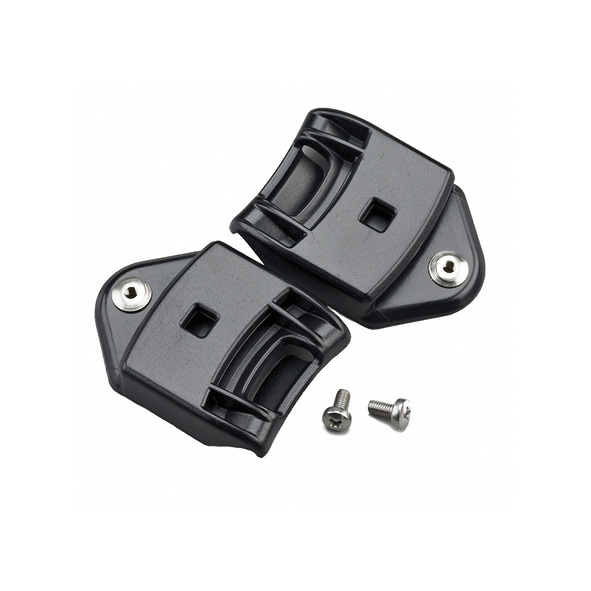 The safety release system allows quick fastening and opening of the locking mechanism in conformity with EN 14052. 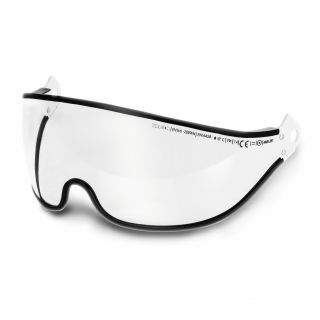 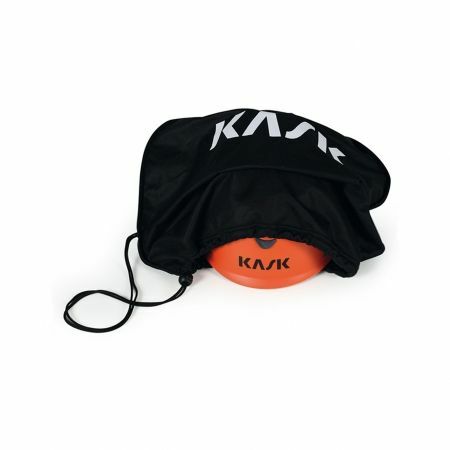 Provided with lateral divider for adjusting the length of the straps. 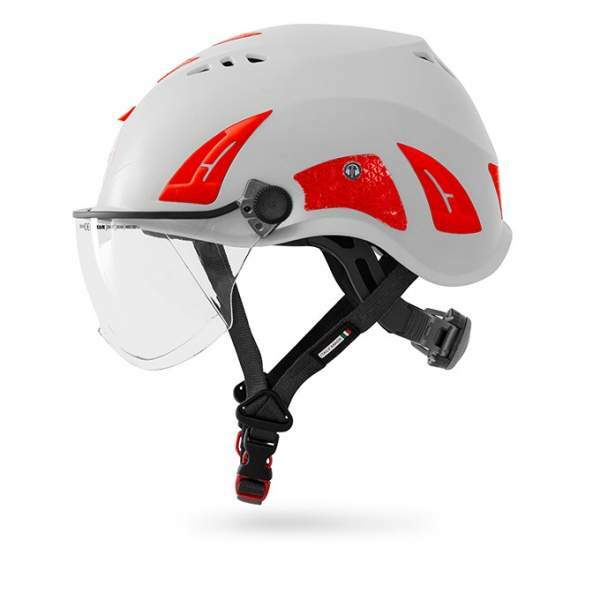 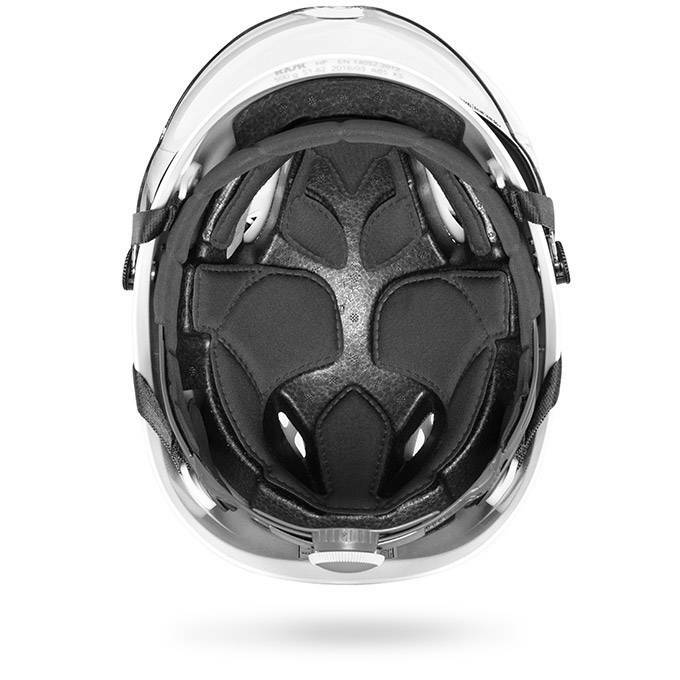 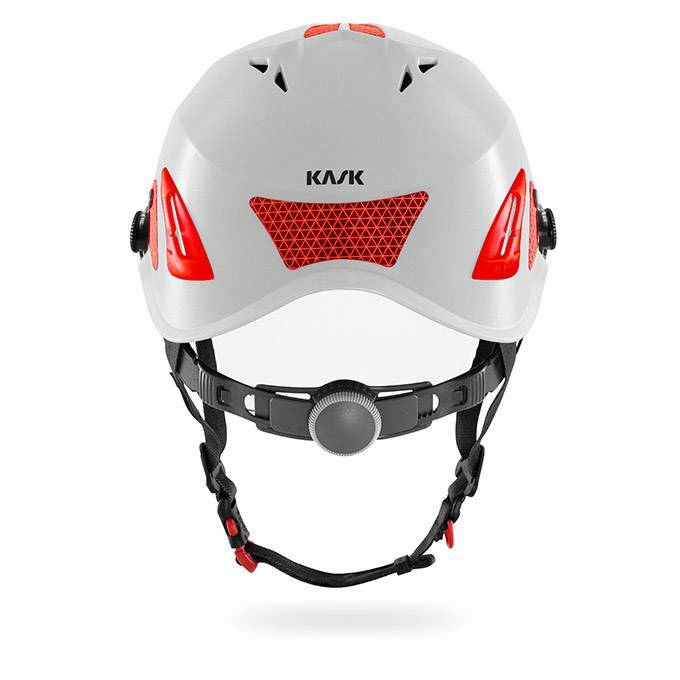 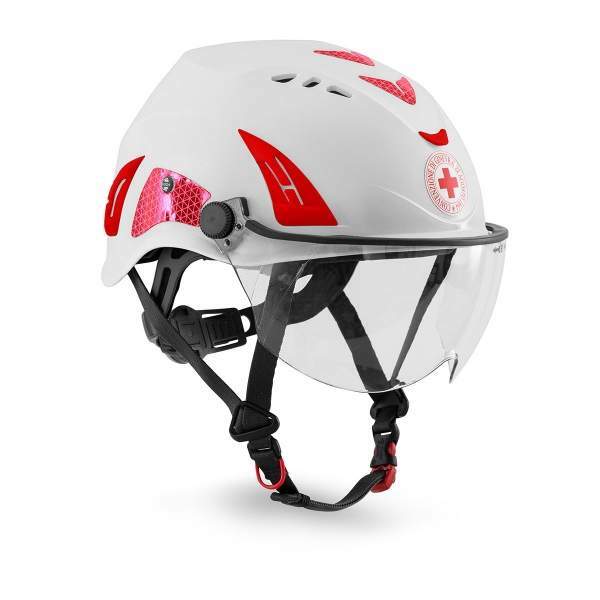 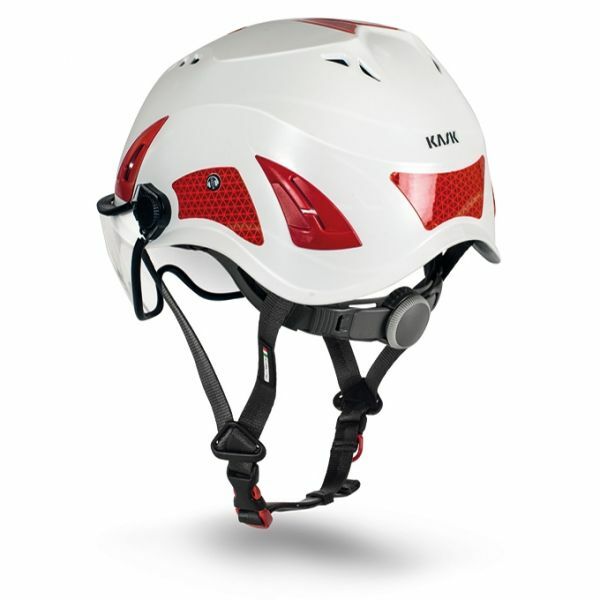 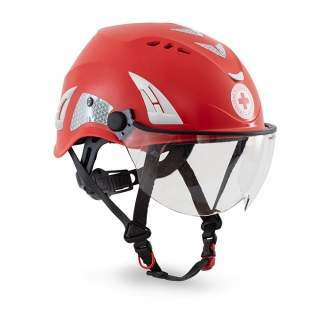 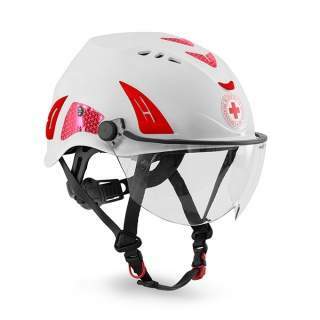 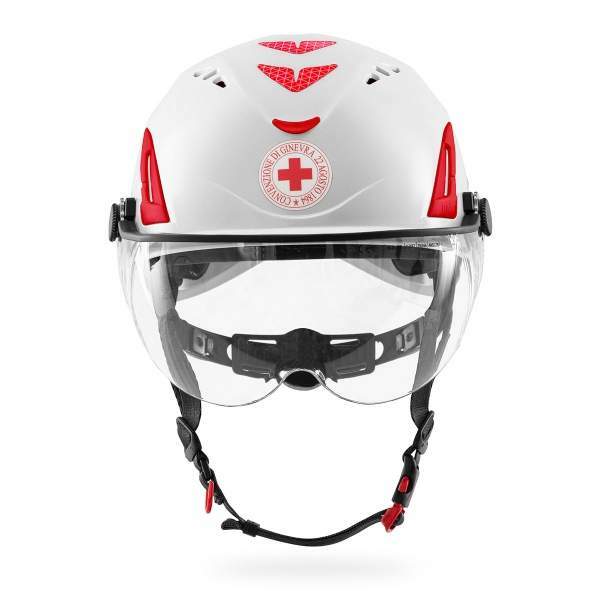 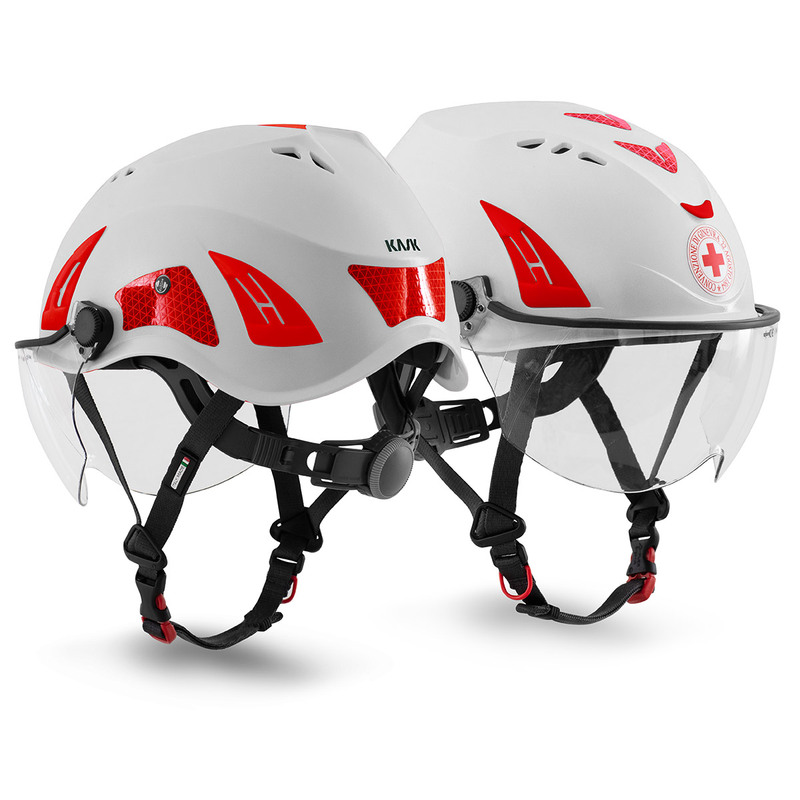 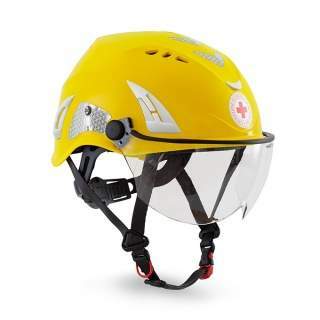 The micrometrical size regulation mechanism positioned at the rear of the helmet provides quick and precise adjustment, even when wearing gloves.